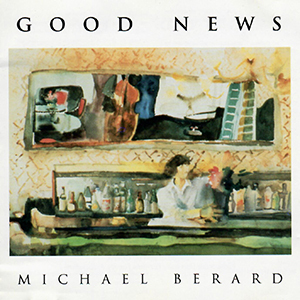 Michael Berard was a part-time music professor for over 25 years at Concordia University in Montreal Canada. There he taught jazz guitar, jazz arranging, jazz composition as well as other jazz related courses. He has worked over the years as a jazz musician playing jazz clubs, concerts and studio sessions. Michael has played on numerous recordings including 3 of his own: "It's Autumn," "Little Voices" and "Good News." 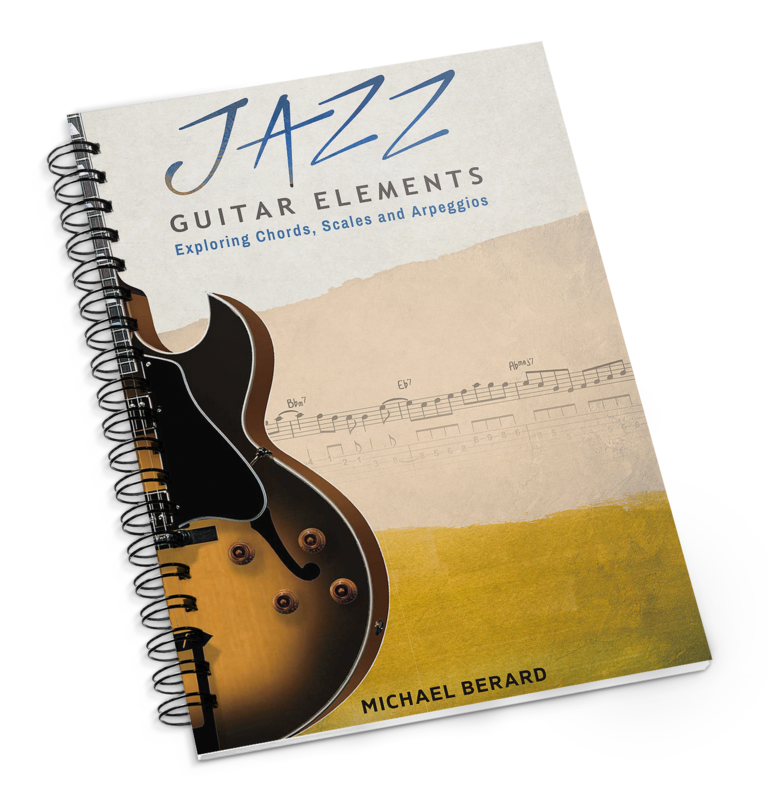 Michael is also the author of "Jazz Guitar Elements," a comprehensive jazz guitar method and "Jazz Reading Elements," a new jazz sight reading book geared towards jazz guitarists. iBook, PDF and Amazon Kindle editions available now! 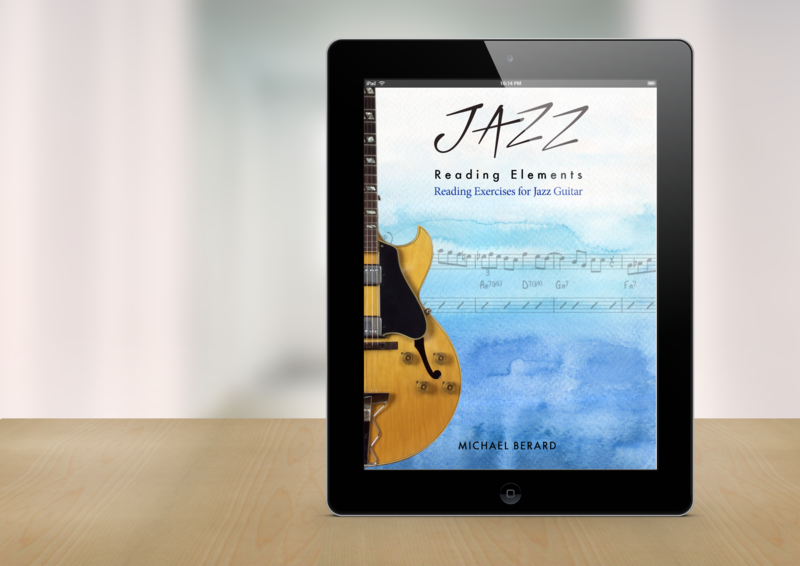 A new sight reading book featuring 34 all original exercises progressing from easier to more difficult. Also includes chord changes with rhythms and slash marks in a second staff. Melody and chord reading each on a seperate staff giving you both melody reading exercises and chord reading exercises! Styles include jazz standard type tunes, bossa nova, straight 8th, waltzes and modern jazz. Not a "How To" book on reading but rather a collection of interesting and musical exercises to read. 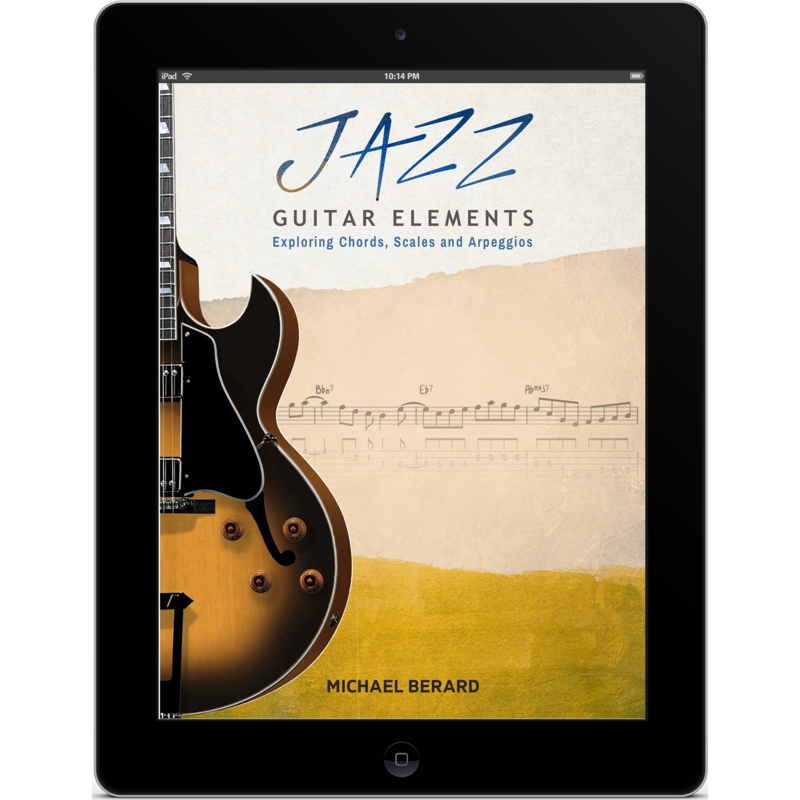 To order "Jazz Guitar Elements," visit the store or the new "Jazz Guitar Elements" website! 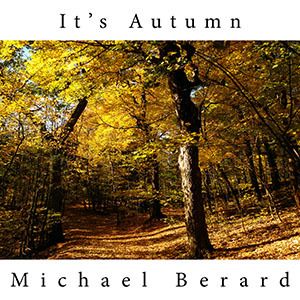 A Brazilian inspired vocal jazz CD with 18 all original compositions featuring music and lyrics by Michael Berard. A relaxing blend of Jazz and Bossa Nova Vocal tunes highlighting the voices of 3 of Montreal's best kept secrets. 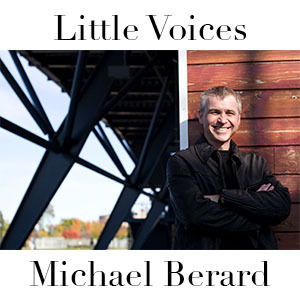 Montreal based jazz guitarist, Michael Berard playing all original jazz compositions featuring pianist John Roney, bassist Dave Watts and drummer Jim Doxas. Featuring a mix of classic jazz standards, latin tunes and original compositions, this CD features Canadian legend "Don Thompson" on piano and bass Jim Vivian on bass and Andre White on drums. Includes compositions by Michael Berard, Don Thompson and Shannon Thomson.